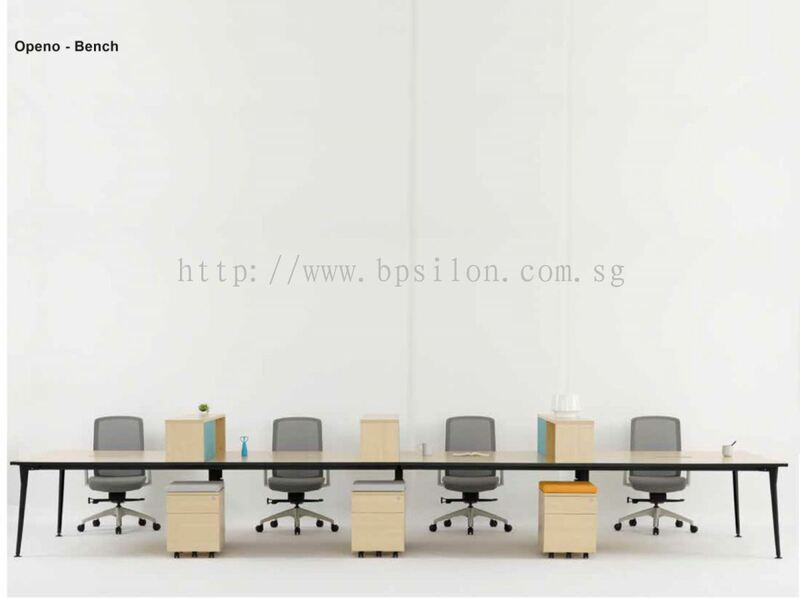 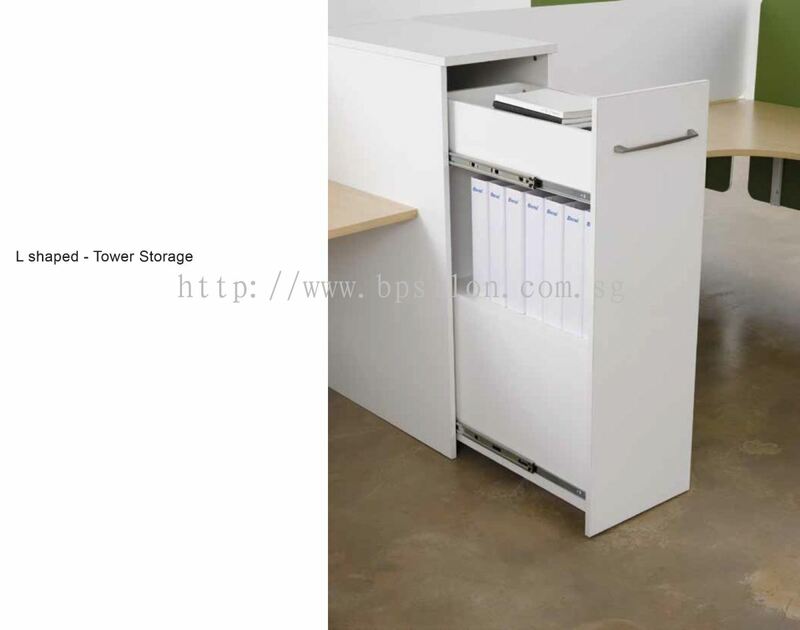 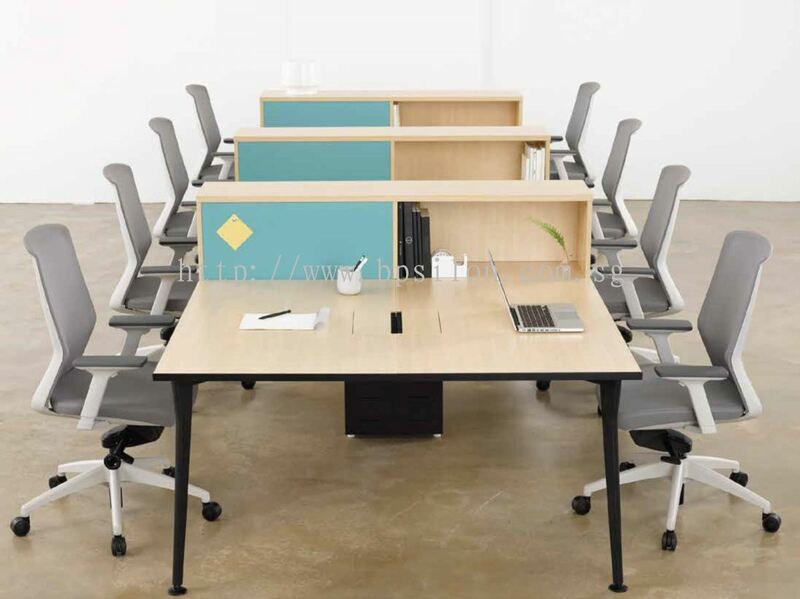 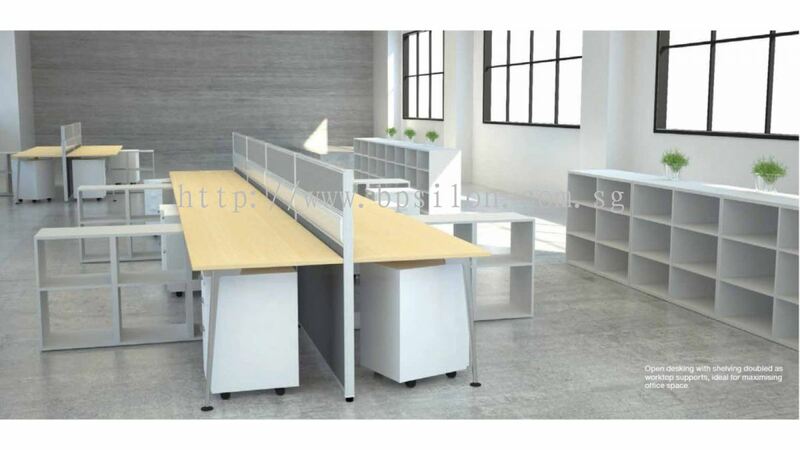 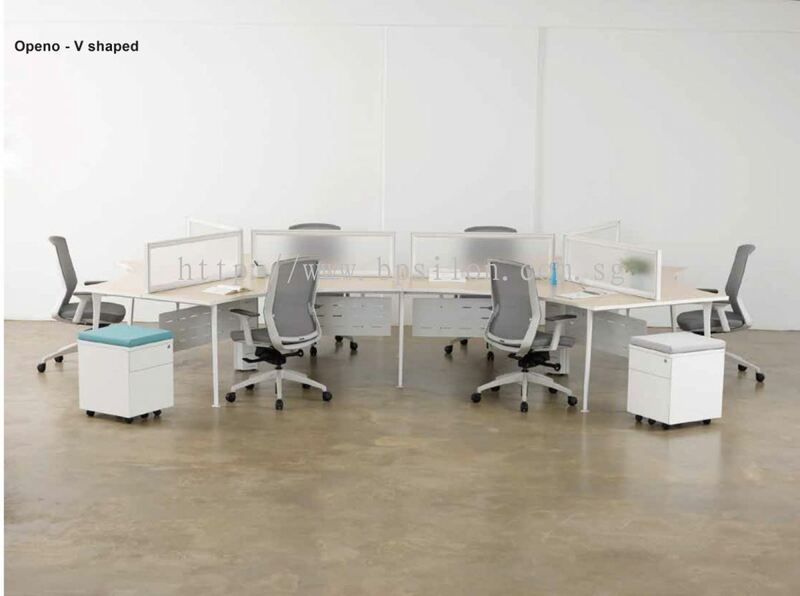 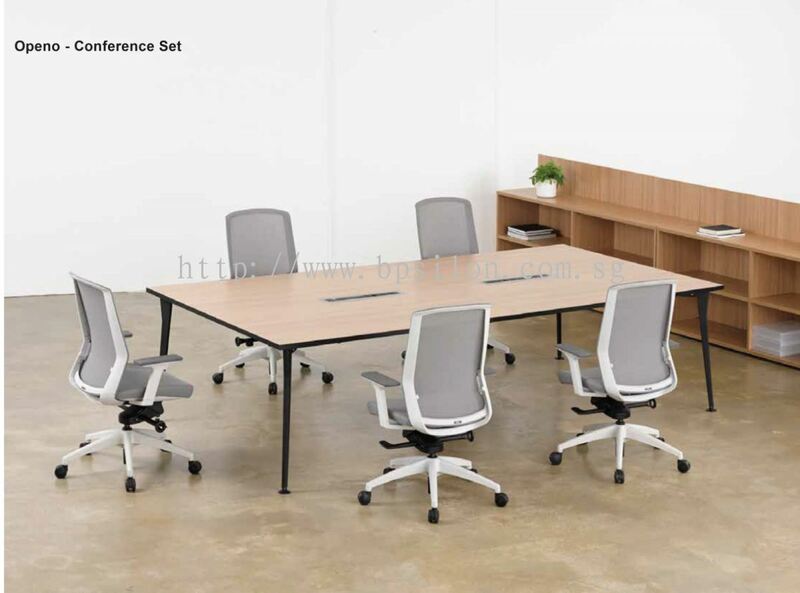 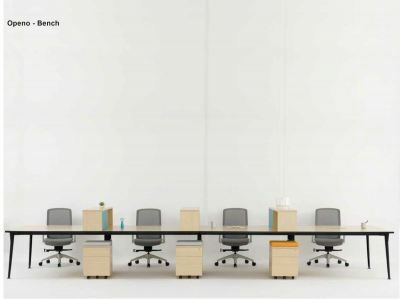 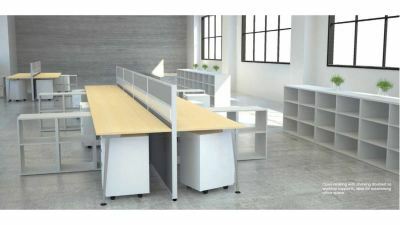 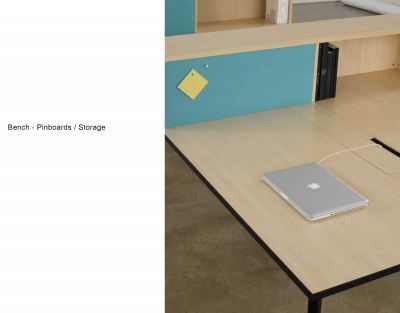 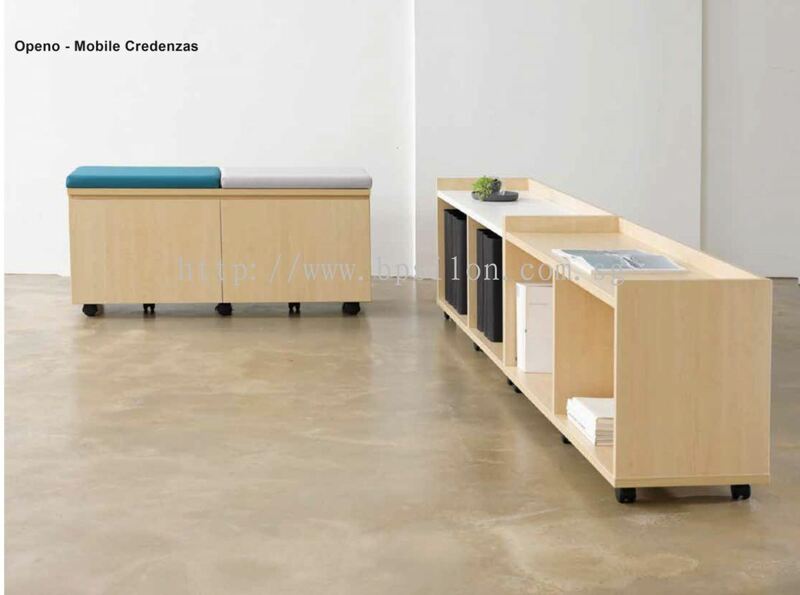 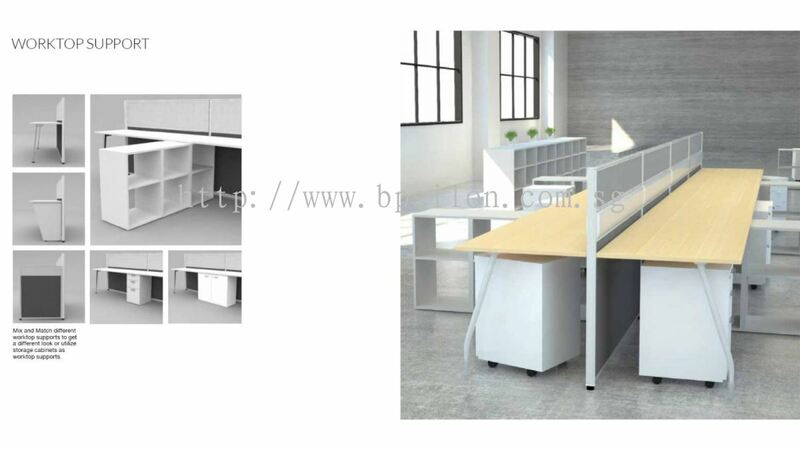 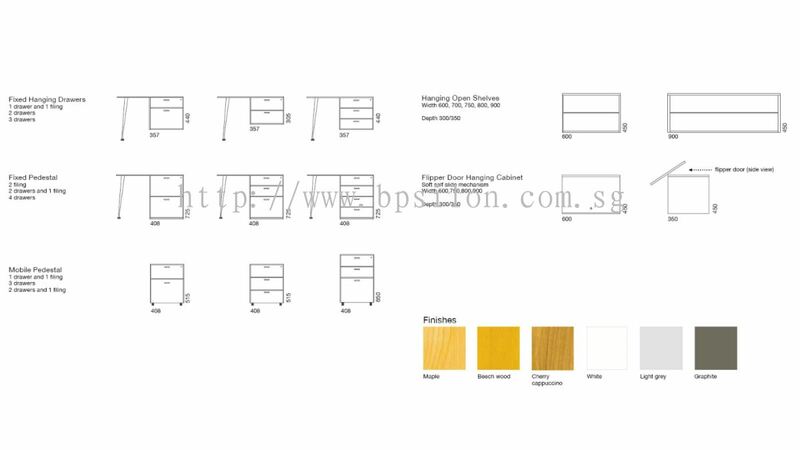 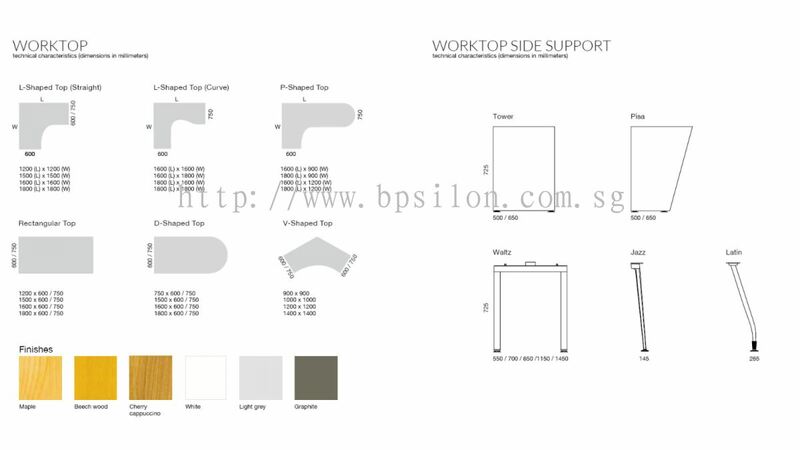 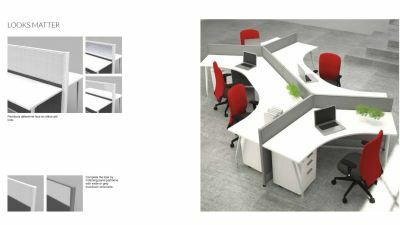 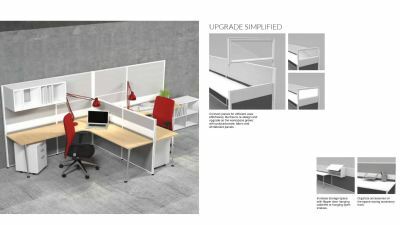 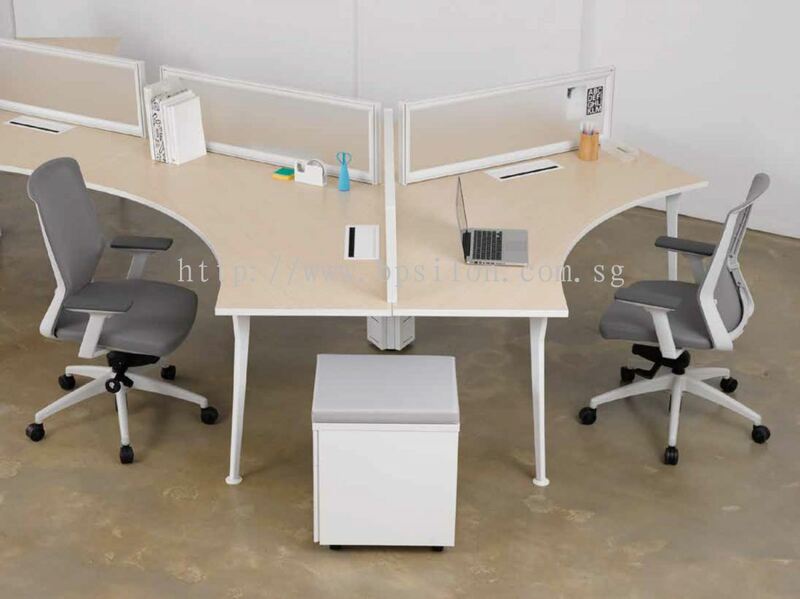 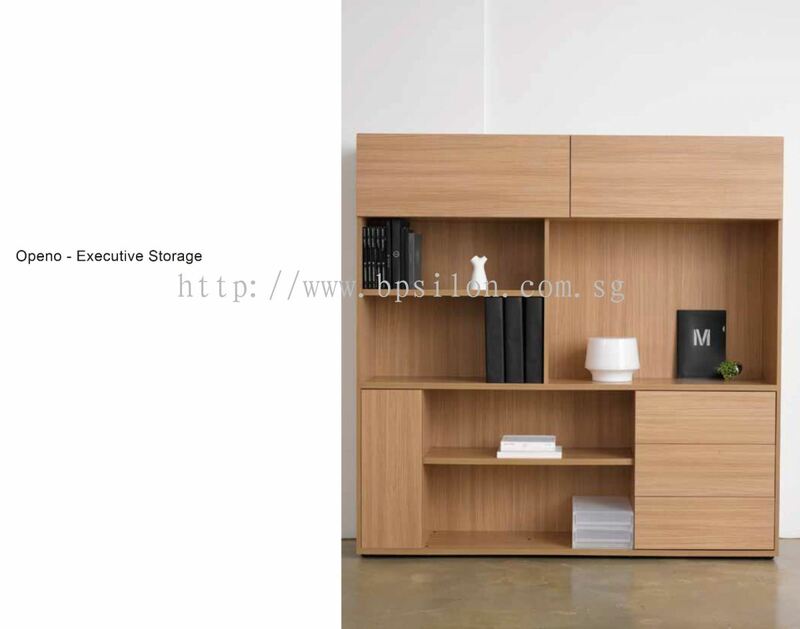 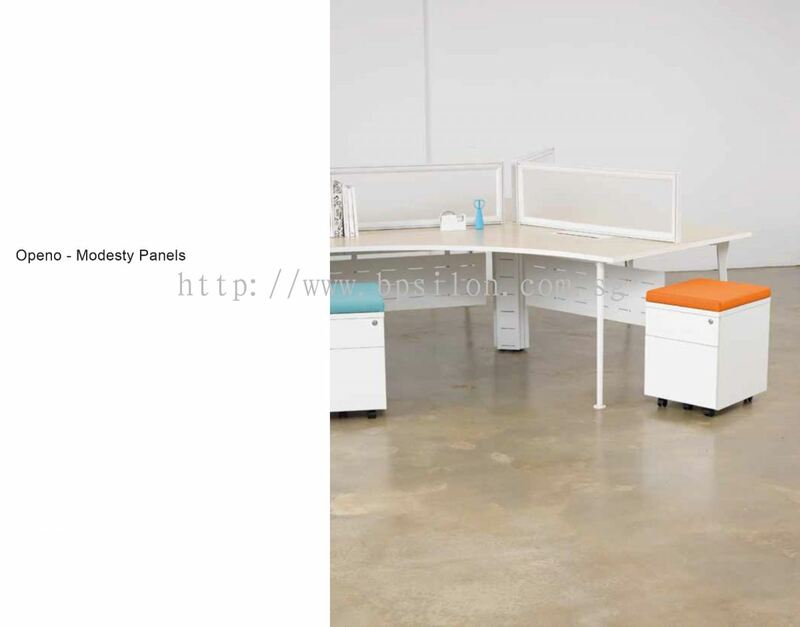 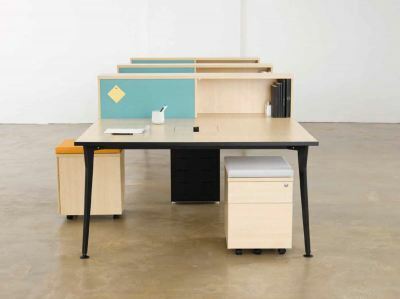 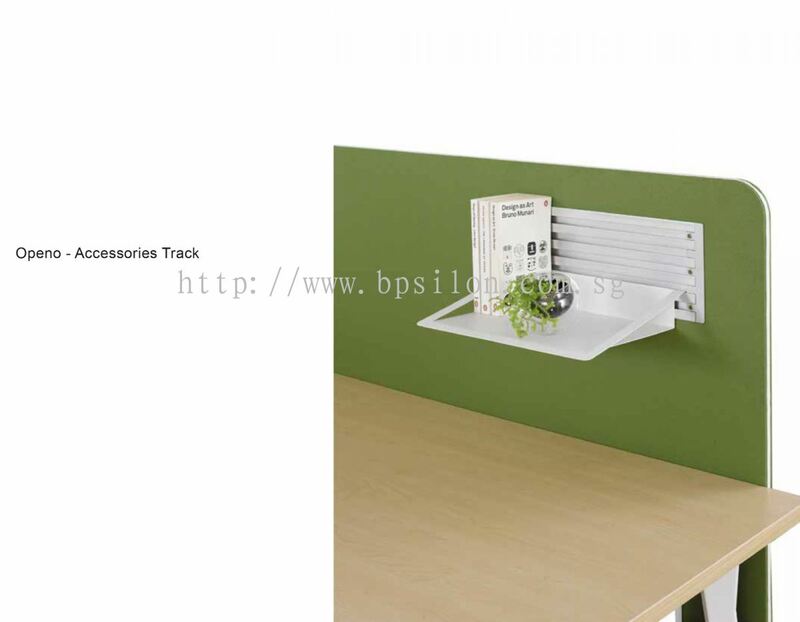 Bpsilon Pte Ltd - Bpsilon Pte Ltd is a leading professional interior design & office furniture company in Singapore. 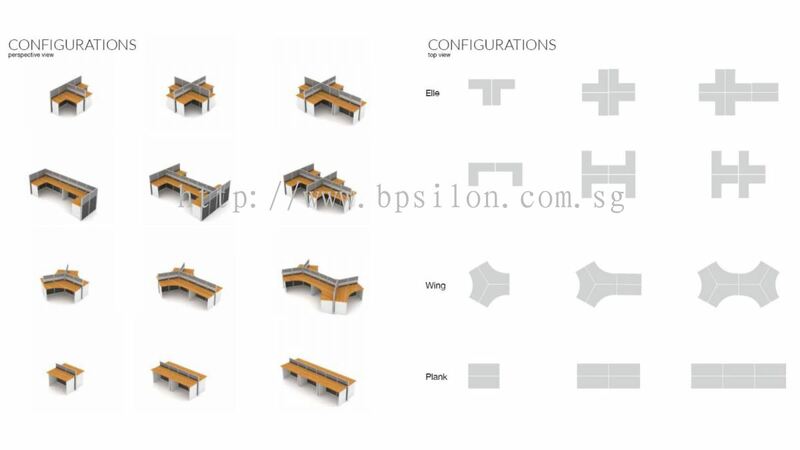 Bpsilon Pte Ltd is a leading professional interior design company in Singapore. 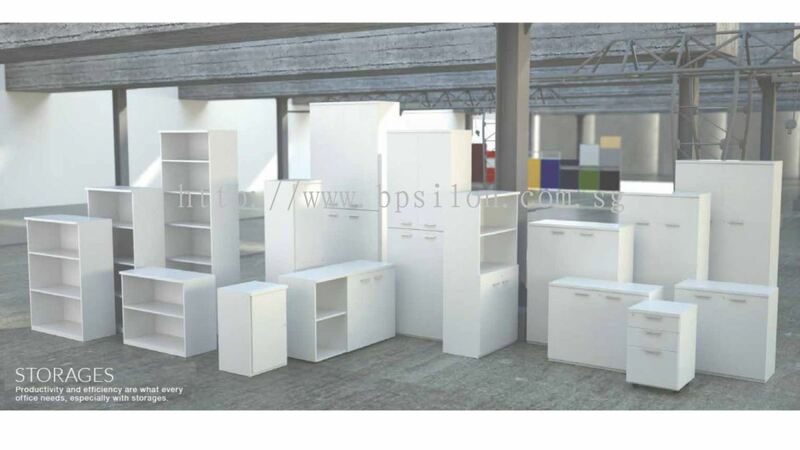 We have been in this industry for many years. 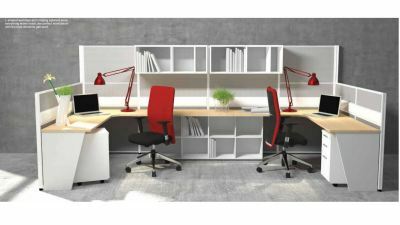 Whether your project is large or small, our company offers a complete interior design service with an experienced staff to guide you through the process. We provide a complete interior design services for office and commercial area. 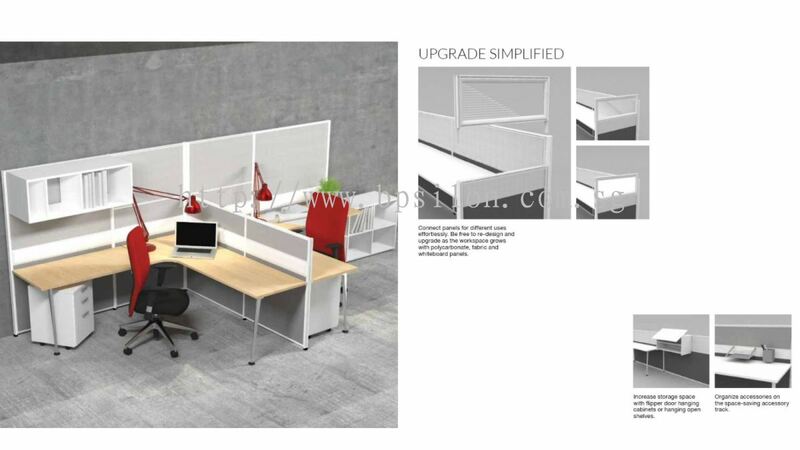 Our interior services include interior renovation, new construction, and office furnishing. 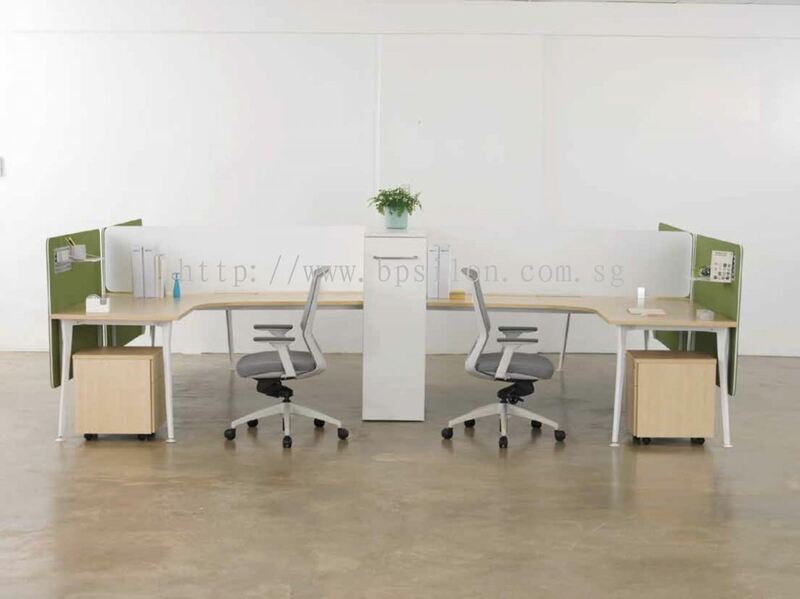 Bpsilon Pte Ltd added 16 new photos to the album - Openo - Series. 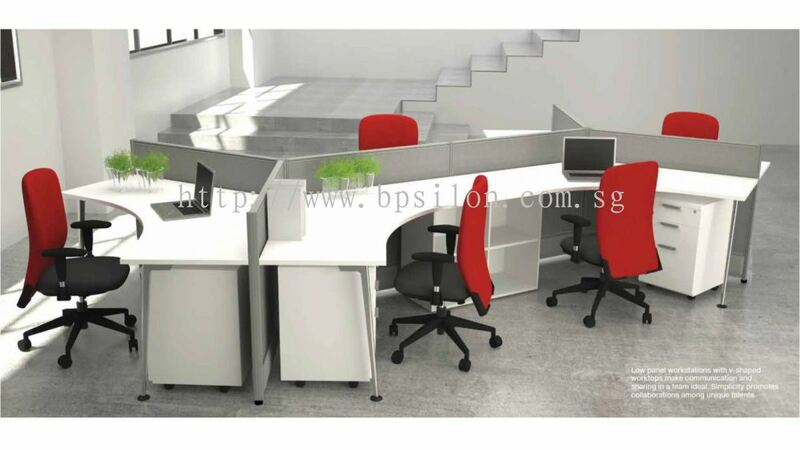 Bpsilon Pte Ltd added 14 new photos to the album - Red & White - Series. 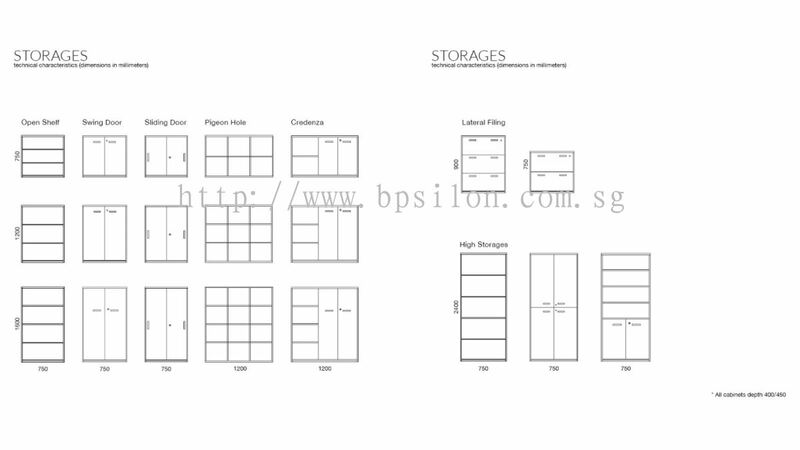 Bpsilon Pte Ltd added new file. 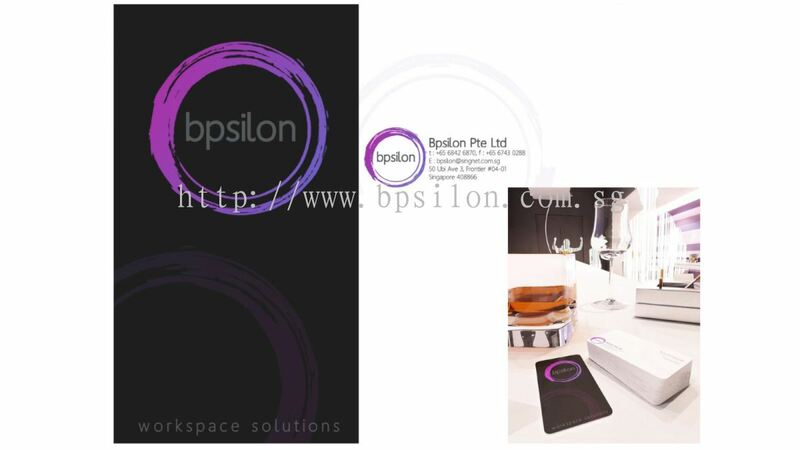 Bpsilon Pte Ltd Updated Company Profile — Home Banner. 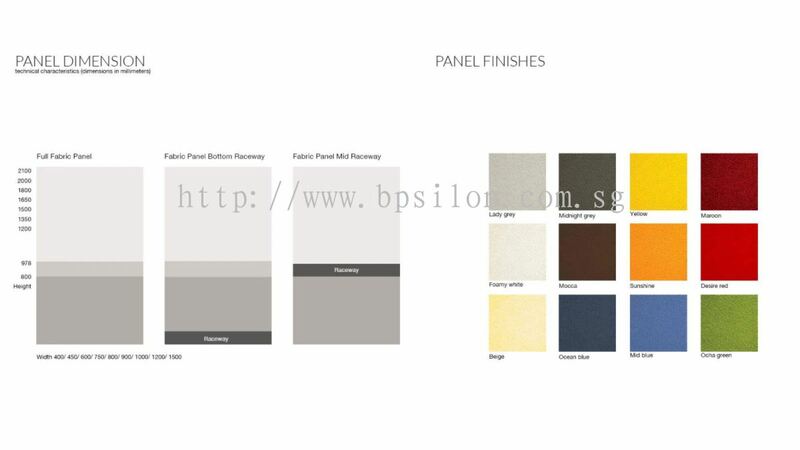 Bpsilon Pte Ltd Updated Company Profile — Topbar Banner.